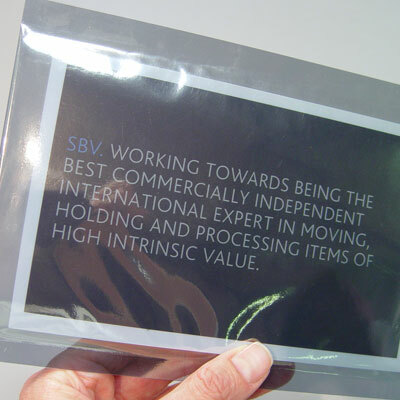 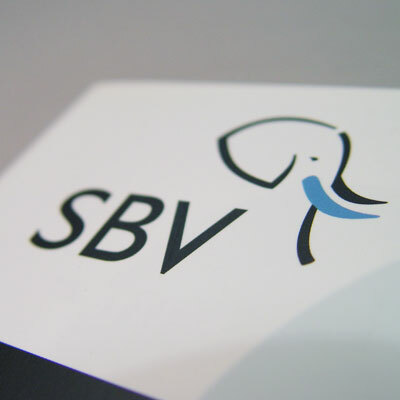 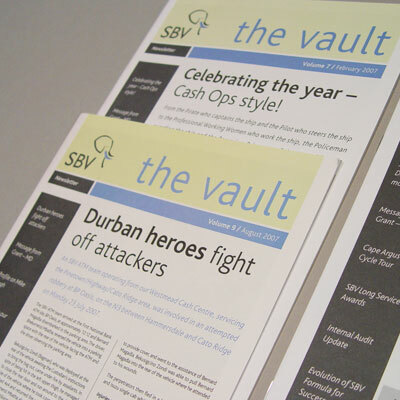 SBV is the biggest cash in transit operator in the country. 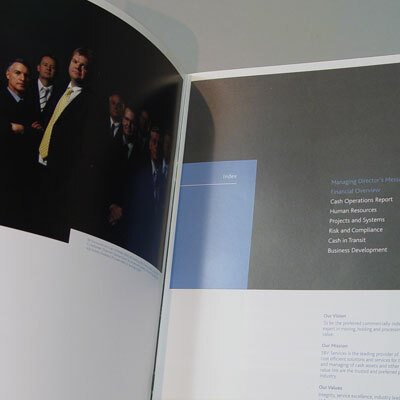 We were tasked with the redesign of their identity without losing the heritage of what they had previously. 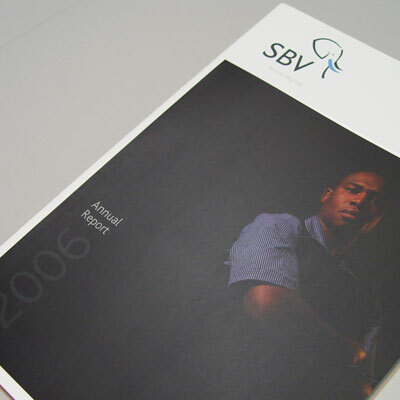 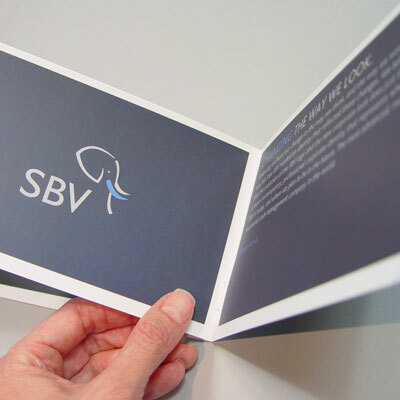 The project went through all aspects of branding as well as internal communication and direct mail pieces to customers, on a business-to-business basis.